If you’ve lived in New Orleans for any amount of time, you’ve probably seen the Big Easy Sisters. 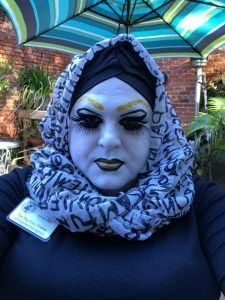 These colorful characters make appearances throughout the year, from large events like Mardi Gras and Southern Decadence to smaller ones like weekly charity bingo games. Their visible presence is often associated with lighthearted, irreverent fun. 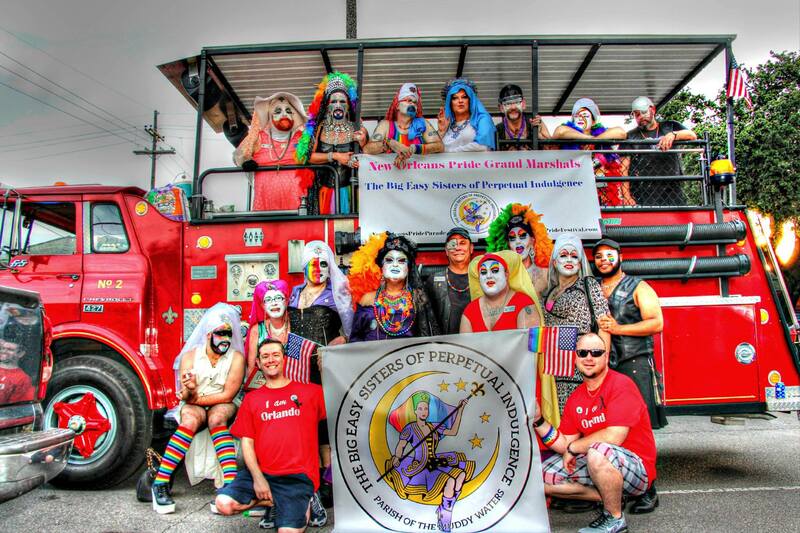 What you might not know is that the Big Easy Sisters are a local chapter of a nationwide organization, The Sisters of Perpetual Indulgence. This group first appeared on Easter Sunday, 1979 in San Francisco with a single mission: “to promulgate universal joy and expiate stigmatic guilt.” While they are usually seen out having fun, their work is much more than that. The Sisters, both nationally and locally, are a nonprofit organization. 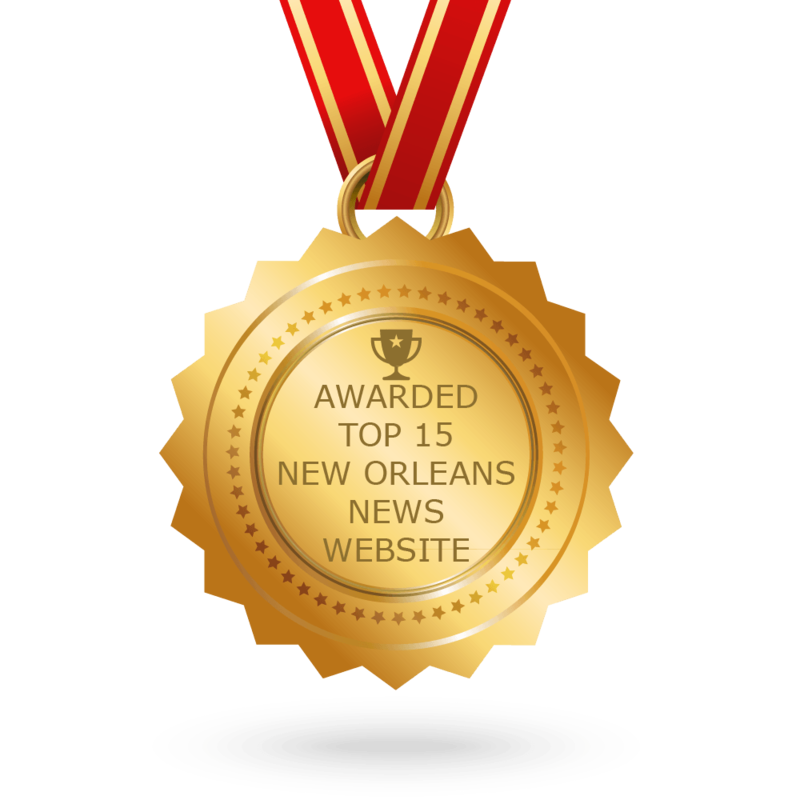 The Big Easy Sisters hold fundraising and charity events regularly throughout the year, and each event benefits a local New Orleans charity. It could be anything from fundraising for a large community organization, dropping off 25 $10 gift cards at the Drop-In Center, or serving food at Saint Mark’s. But that’s not all they do. At every event, each Sister is performing a mission of outreach, educating people they meet on a one-on-one basis. The Sisters are truly run as an Order, with a strict organization and hierarchy. Each member has taken vows, and many view their work within the group as a true calling and vocation. Becoming a full Sister takes a full year – both a test of and a testament to each member’s dedication. 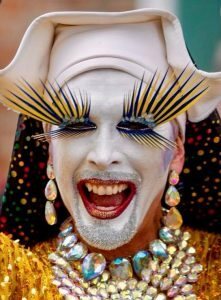 Seeing them out and about in full habits, contrasted with colorful, flamboyant makeup and hair it’s hard not to wonder if people get offended by their appearance. I asked Abbess Glory Bea, leader of the Big Easy Sisters if the group has ever gotten pushback. Which is why one of the Sisters’ key missions revolves around education. They hope that their method of personal outreach on an individual level will help to eliminate pockets of bigotry and intolerance that sometimes hide within the community. 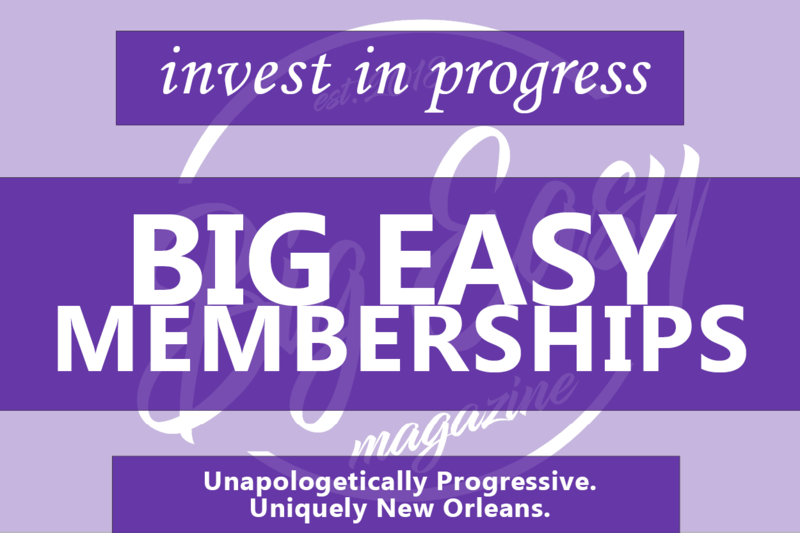 If you would like to support the Big Easy Sisters, please consider attending one of their many events, or sign up to volunteer.